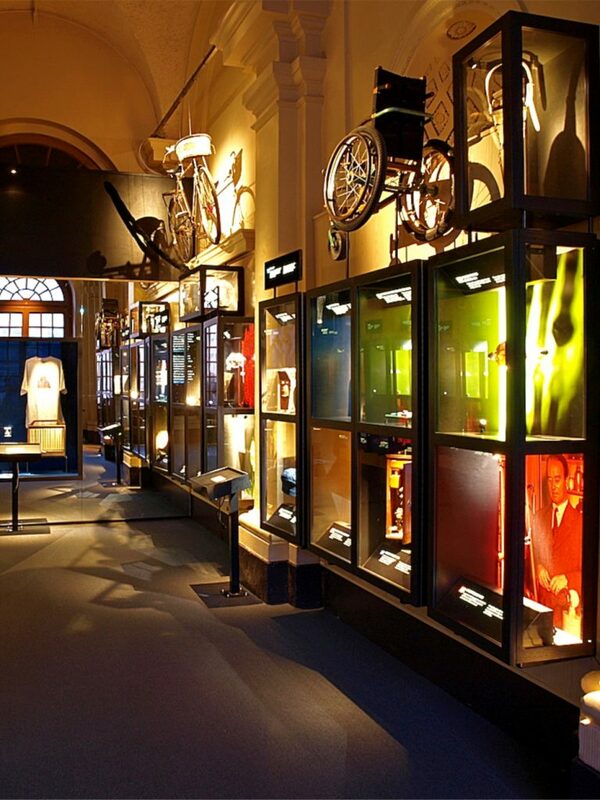 Nobel Prize Museum | The Nobel Prize shows that ideas can change the world. 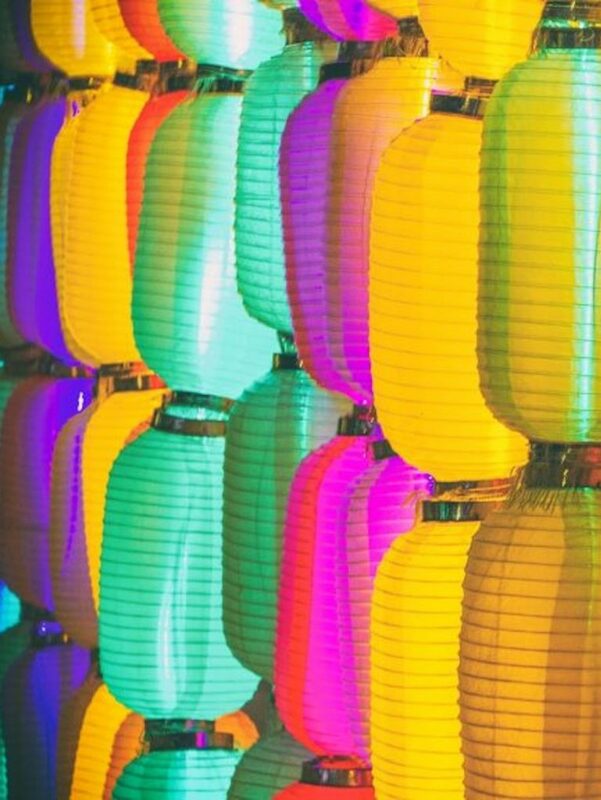 What is creativity and how can creative activity best be encouraged? Which is more important to the creative process: the individual or the environment? 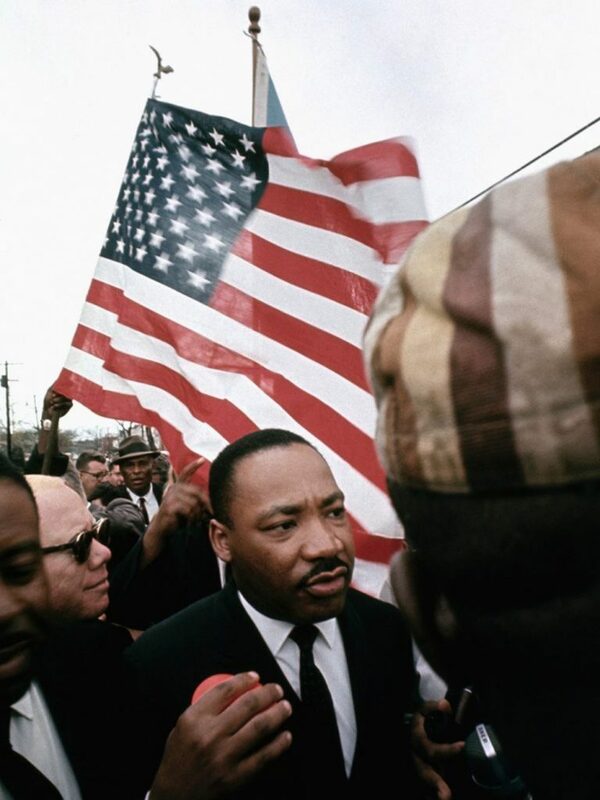 The exhibition A Right to Freedom – Martin Luther King, Jr. is about the struggle for the equal worth of all people. Talk about is a special tour or mini lecture where you get to hear something you may not have known about Alfred Nobel, the Nobel Prize or a Nobel Laureate. Sundays mean open workshops in the museum – for the whole family. In our experimental workshop we build brand new lamps that someone might benefit from. Then we get them to shine with Nobel Prize awarded technology! The Nobel Prize shows that ideas can change the world. The courage, creativity and persistence of the Nobel Laureates inspires us and gives us hope for the future. 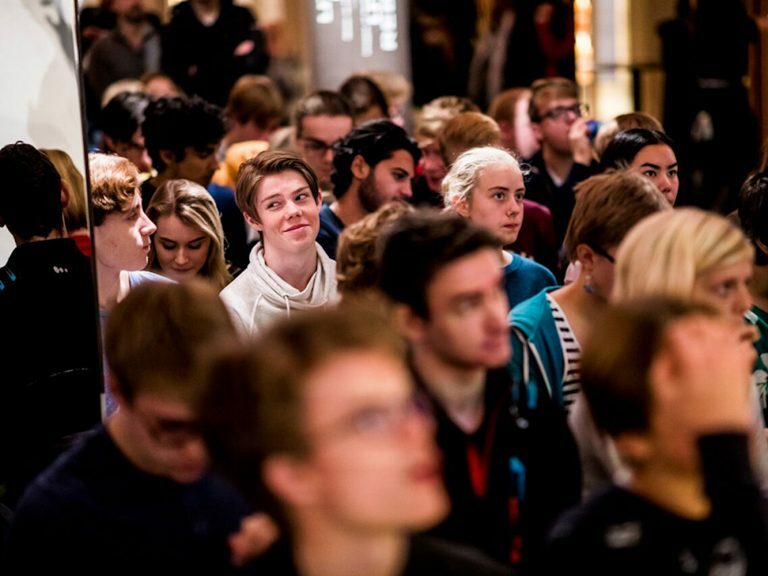 Based on the Nobel Prize’s unique combination of fields – natural sciences, literature and peace – we would like to invite you to exhibitions, school programmes, lectures and dialogues about the great issues of our time. On the official website for the Nobel Prize you find information about all the laureates since 1901, the Nobel Prize awarding institutions and the nomination process, and also the international public events of the Nobel Prize.